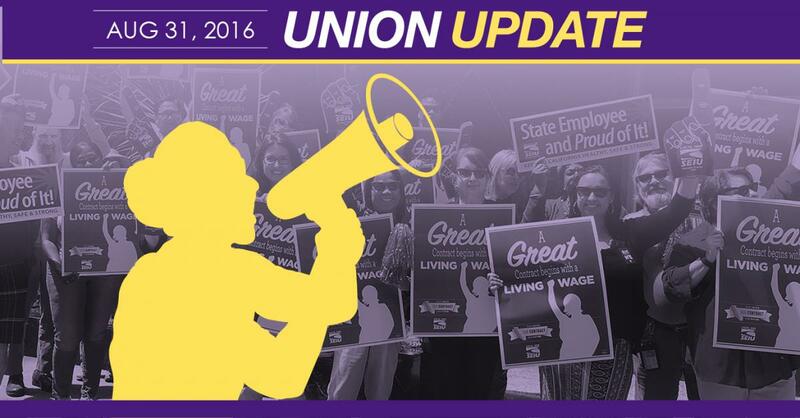 We are leading a union-wide effort to push back against the state’s contract offer. Are you ready? By pledging to participate in all Local 1000 authorized actions to win a strong contract, we are creating and solidifying a unified force for respect that the state will not be able to ignore. This will be an unstoppable movement of state workers standing shoulder-to-shoulder for what we believe in.